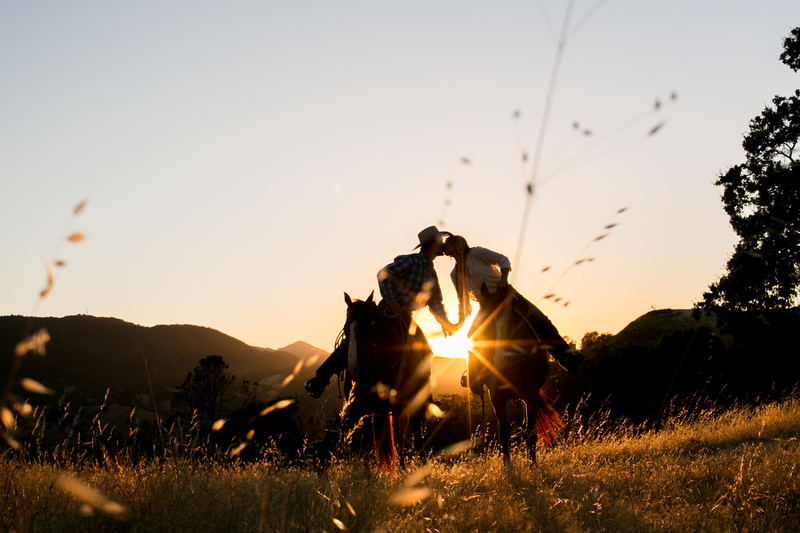 Megan and Teddy wanted to have their engagement session with their horses, as these magnificent creatures are a part of their everyday lives, personally and professionally. 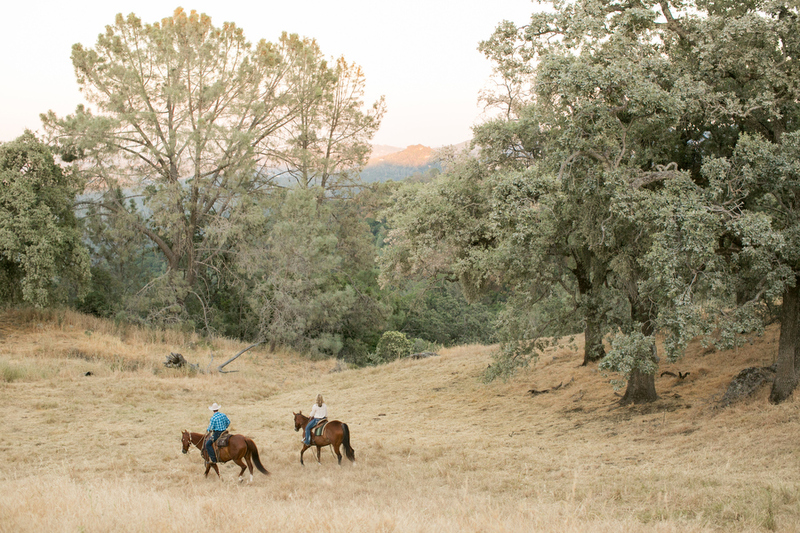 We ventured out in 95 degrees on the 5,000 acre ranch where they live and explored some back trails. 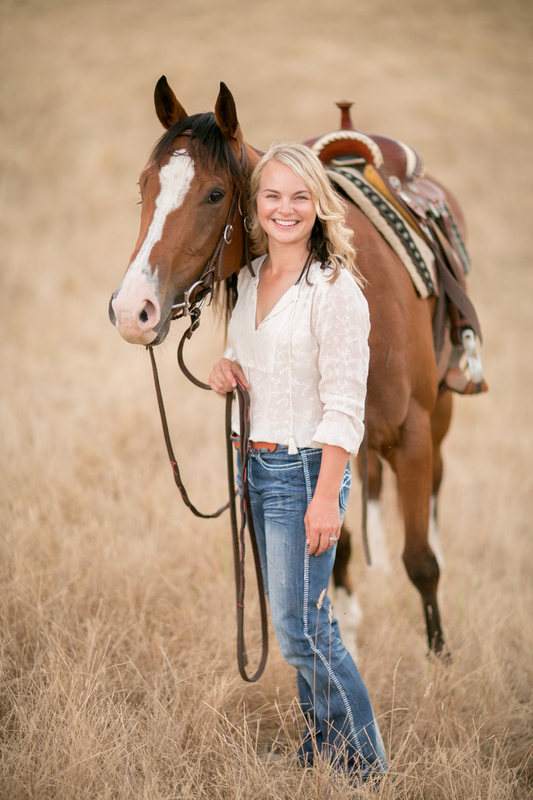 Often I call these sessions adventure sessions over, “engagement sessions,” and this adventure shoot didn’t disappoint!!!! 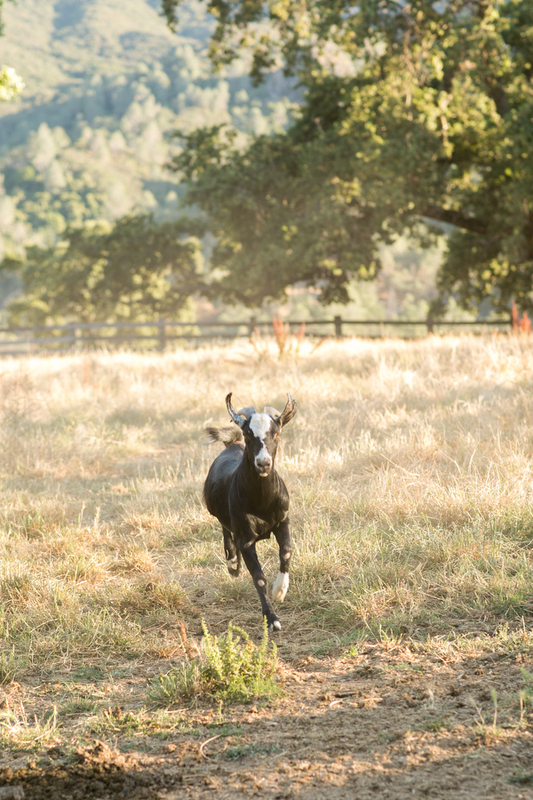 Complete with a ranch goat who is best friends with a lame horse, and turning horses out to pasture, with 3 dogs chasing after them, adventure most certainly abounds! 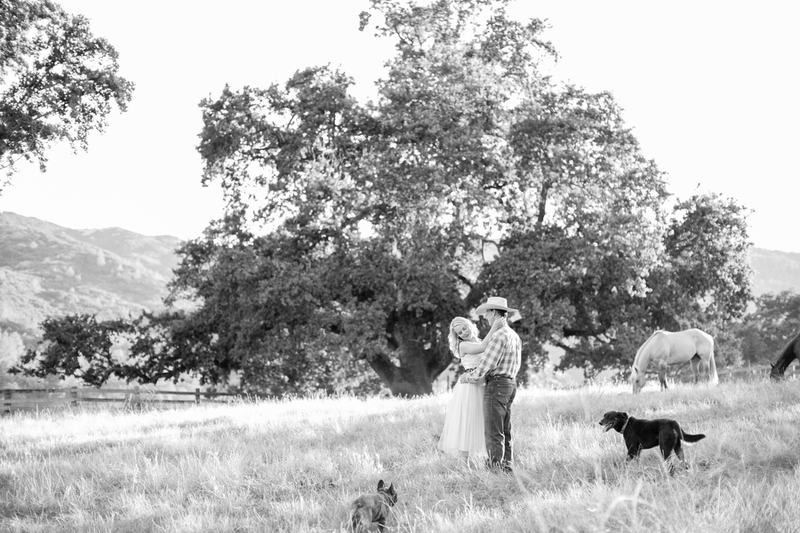 Megan and Teddy are tying the knot at the gorgeous new venue Halter Ranch Winery recently finished. The winery creatively took their old silos and converted them into dressing rooms, finished off one of the old barns, inside and out, and created a beautifully landscaped garden area for wedding ceremonies! Thanks Megan and Teddy, so excited to be a part of your wedding!!! PS Halter has an amazing covered bridge … check out this covered bridge dinner I shot last year! 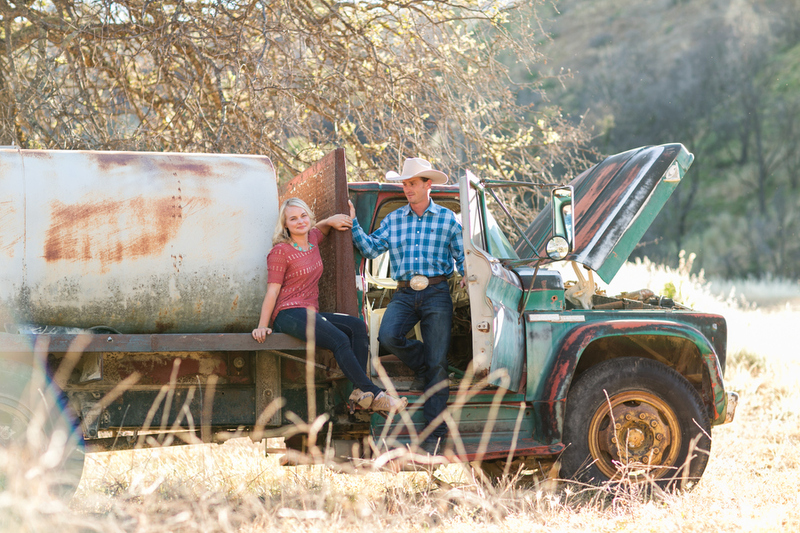 Historic Halter Ranch is a vineyard and winery located in the heart of the Paso Robles’ Westside Adelaida District. California’s Central Coast Wine Country has ideal conditions for growing superior wine grapes and producing world-class wines. The 100% estate-grown wines are sustainably farmed on westside limestone soils. 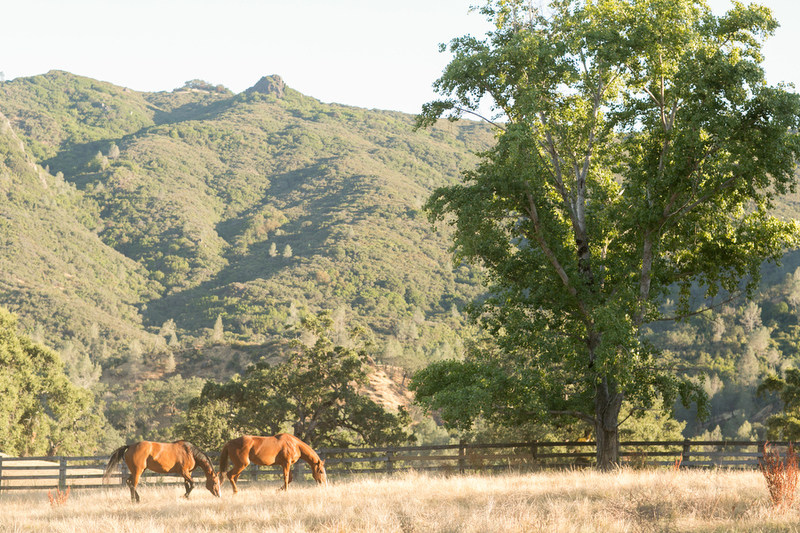 Tradition and innovation mix at Halter Ranch to produce Bordeaux and Rhône-style wines of the highest quality. We are now offering a romantic new wedding venue. 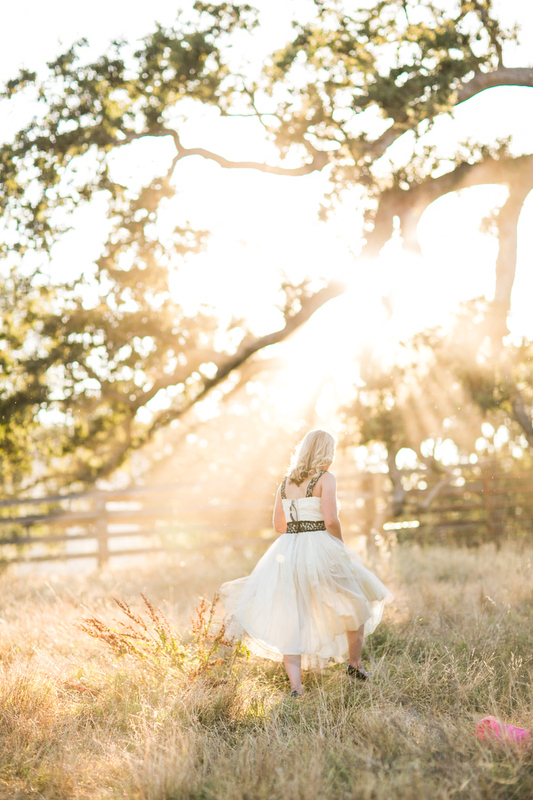 The magazine-worthy rustic and elegant restored Barn and Silos create a wine country dream wedding venue. No detail has been spared to create the perfect day for our couples, from the authentically restored historic building exteriors to modern interior retrofits that offer the elegance and amenities they crave. 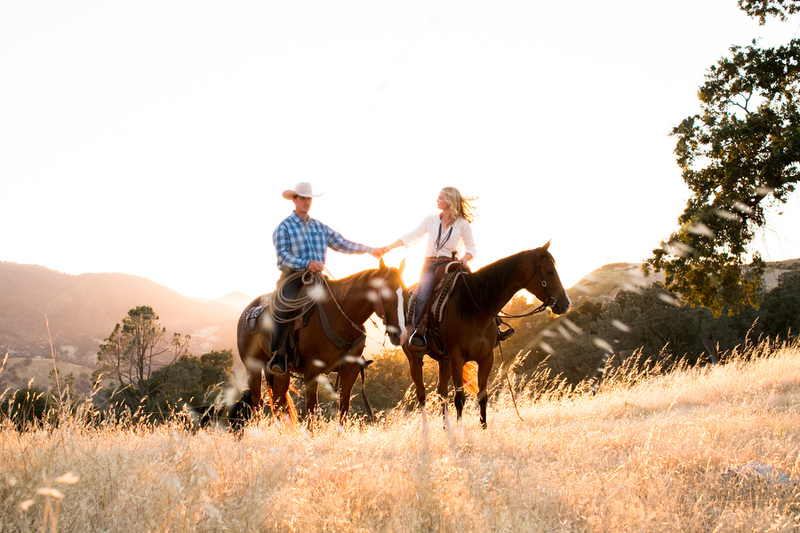 The fusion of old and new make Halter Ranch the ideal location to bring to life your perfect day. Situated in our Historic Barnyard is our Silo Barn venue, Old Barn and Covered Bridge which crosses Las Tablas Creek. Beyond the bridge you’ll find our gravity flow winery and wine caves nestled in the center of the estate vineyard. 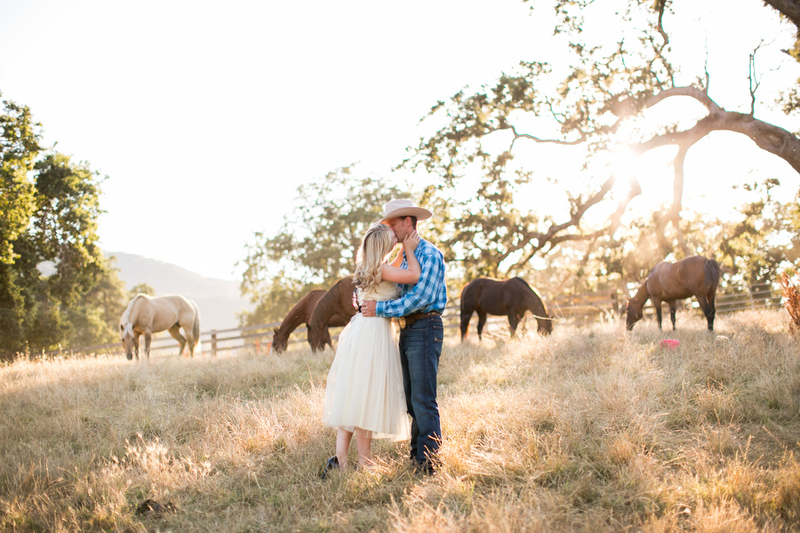 Click here to learn more about their wedding venue!